Time Magazine. 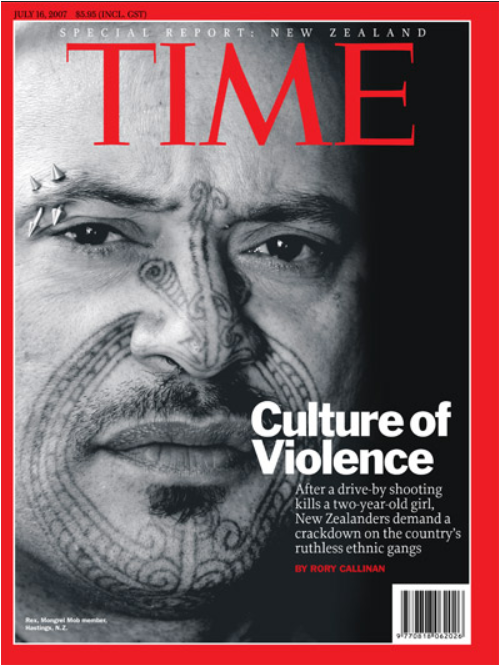 New Zealand’s violence has an international reputation. 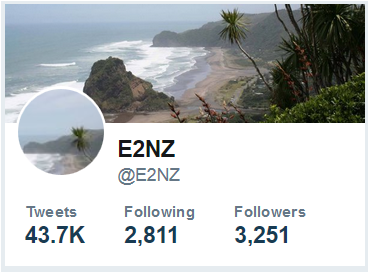 Here are some of the less well known about facts and figures for New Zealand. Unfortunately some of them make for very grim reading. Despite propaganda to the contrary crime rates in NZ are actually very high. Says who? well the OECD for one. It says “New Zealand is second only to Ireland in 26 OECD countries in internationally comparable data on vehicle, theft and contact crimes. 22% of New Zealanders experienced such a crime in a 12-month period, compared to an OECD average of 16%.” You’re more likely to experience this type of crime in New Zealand than in almost any other country in the OECD. In August 2015, half way through a month where violent crimes dominated the NZ headlines, an international report revealed that New Zealand is not one of the world’s safest countries, its not even close. New Zealand is ranked 41st in the world for safety, in an index that is based on seven data categories – population, CO2 emissions, life expectancy; and per capita rates of police personnel, traffic deaths, thefts and assaults. When just assaults alone are assessed, New Zealand ranks the 102nd worst country out of the 107 who reported their data. In 2009 there was a sharp rise in home invasions.There were 112 compared to 85 in 2008. The attacks are happening in both rural and city areas, see link and link. An independent think tank, The New Zealand Institute released a study which showed that New Zealand has the fifth highest murder rate (assault mortality) in the OECD. New Zealand, along with Norway, is unusual in that suicide rates for young adults are greater than for older people. Most OECD countries have higher suicide rates for older people. 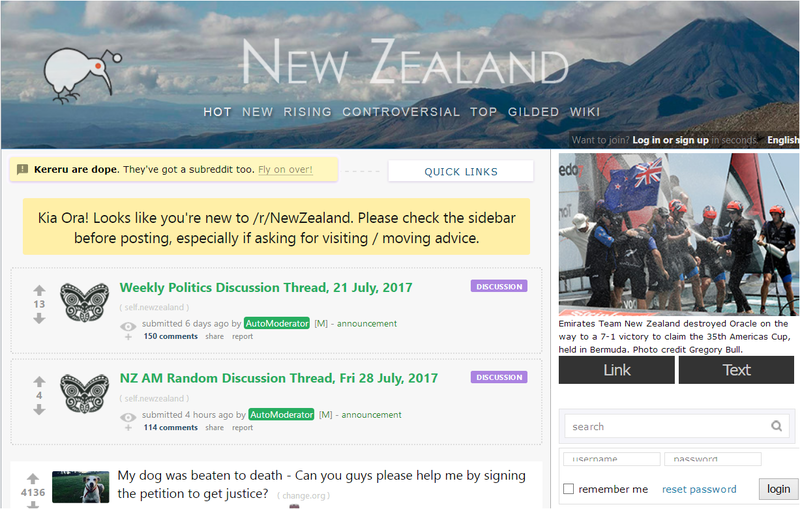 For more detailed information click on any of the sub-pages under “NZ Facts and Stats” in the menu bar above. For Road Death and Injury Statistics, see: Road Death Toll.